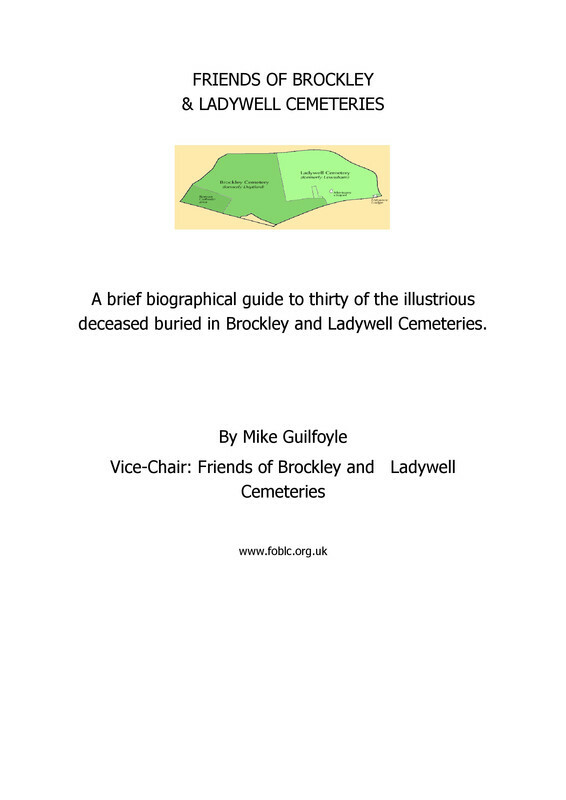 Ladywell Cemetery Commonwealth War Graves Commission Plot-‘Heroes Corner’. Private 9058 JOSEPH BYRNE of 4th battalion Royal Dublin Fusiliers died of wounds in Lewisham on 16 May 1915, aged 18. Joseph who was born in Dublin is buried in Ladywell cemetery where his name is recorded on the wall of CWGC plot in Lady well cemetery listing those whose graves have no headstone. 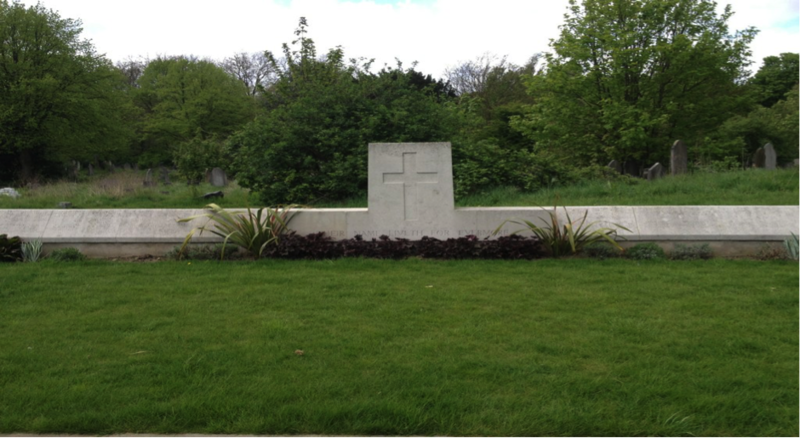 He was the first soldier to be buried from Lewisham Military Hospital 19 May in the Roman Catholic section. He is also remembered on the Lewisham Military Hospital memorial outside University Hospital Lewisham. 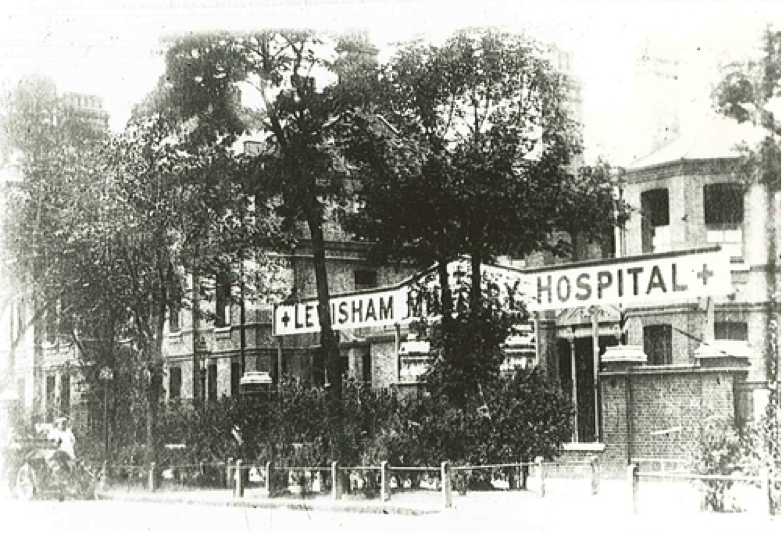 The local community welcomed the arrival of the first patients to the Military Hospital and within less than a month of their arrival the residents of Lewisham had organised an outing for the patients. Local people loaned the use of their cars to transport the wounded from the hospital to Greenwich Park where an afternoon tea had been prepared for the patients. Along the route from the hospital to the park flag waving crowds gathered to cheer the wounded and distribute gifts of cigarettes and fruit. 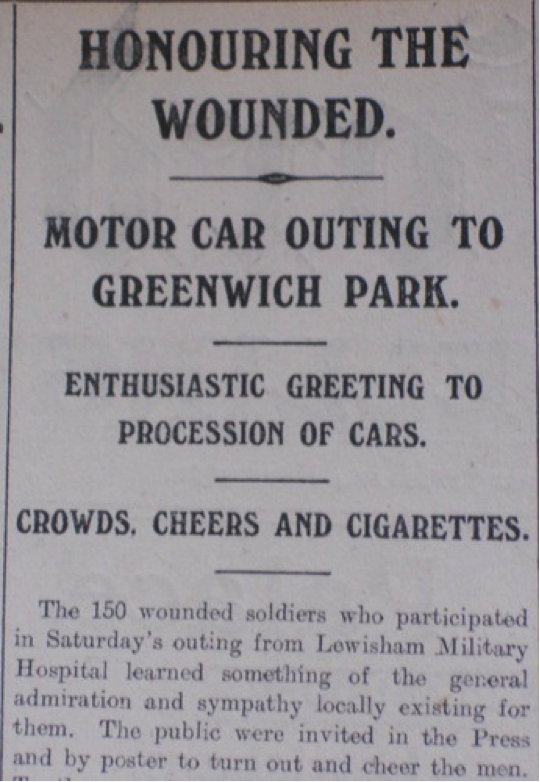 In the Kentish Mercury (4th June 1915) one soldier is reported to have said “Well it would be worth getting wounded again for this.” Throughout the war the people of Lewisham supported the hospital either through volunteering, fundraising, providing entertainment for the convalescents and supporting the newly formed local branch of the British Red Cross Society. 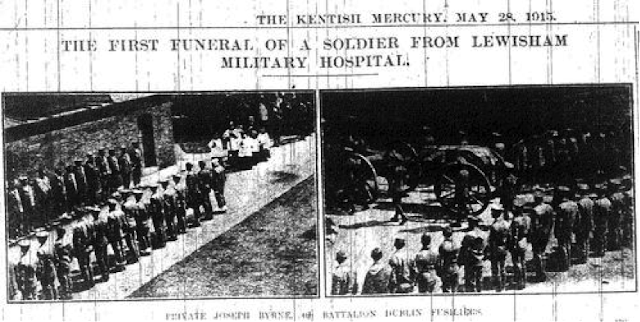 The first soldier to die at Lewisham Military Hospital was Private Joseph Byrne of the Dublin Fusiliers. Private Byrne died on the 15th May 1915 from the shrapnel wounds he received whilst serving at the front and his funeral was held in the Roman Catholic section of Ladywell Cemetery. He was only 18 years old. 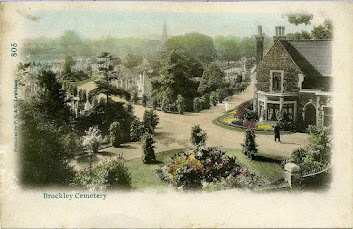 The occasion was of such significance locally that photographs from the military funeral featured in the local press.